Richard M. Resnick – Sherman Dunn, P.C. 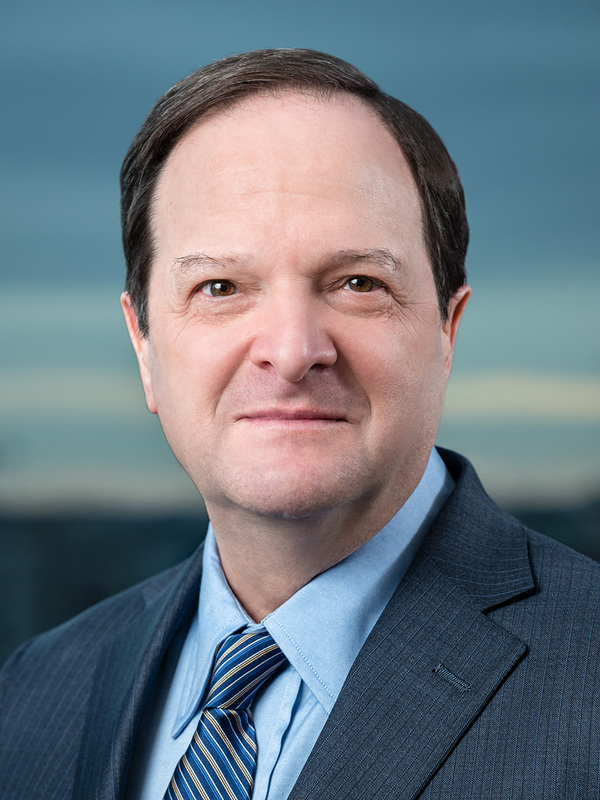 Richard Resnick is the General Counsel of North America’s Building Trades Unions and the International Brotherhood of Electrical Workers and has extensive litigation and negotiation experience. Richard Resnick joined the firm in 1976 and became a partner in 1983. He is the General Counsel of North America's Building Trades Unions and the International Brotherhood of Electrical Workers, AFL-CIO. He also represents the firm's local union clients and is General Counsel to various non-profit joint labor-management organizations, including: the Plan for the Settlement of Jurisdictional Disputes in the Construction Industry, for which he also serves as Administrator; the CPWR: The Center for Construction Research and Training, for which he also serves as Vice President of the Board of Directors; and the Center for Military Recruitment, Assessment and Veterans' Employment and its Helmets to Hardhats program. Richard has been involved in complex litigation before administrative agencies, including the National Labor Relations Board, the U.S. Department of Labor and the Equal Employment Opportunities Commission, and has argued cases in federal and state courts at both the trial and appellate levels and in arbitration proceedings across the country. He has extensive experience assisting the firm's clients in negotiating collective bargaining agreements and project labor agreements. Richard graduated from Cornell University, School of Industrial and Labor Relations in 1973 and the George Washington University Law School in 1976. He is a member of the Bars of the District of Columbia and the State of Maryland and is admitted to practice in the U.S. Supreme Court, five U.S. Courts of Appeals and the U.S. District Courts for the District of Columbia and Maryland. He is a member of the American Bar Association and its Section on Labor and Employment Law and is a Fellow in the College of Labor and Employment Lawyers. Richard is a Chapter Editor of The Developing Labor Law (ABA/BNA), and authored Project Agreements in the Construction Industry, Fourth Annual Labor and Employment Institute, School of Law, University of Louisville, 1988. Richard regularly teaches courses for labor union officials in such areas as collective bargaining, fiduciary responsibilities, labor law and arbitration. He has received the highest attorney rating of AV from Martindale-Hubbell.